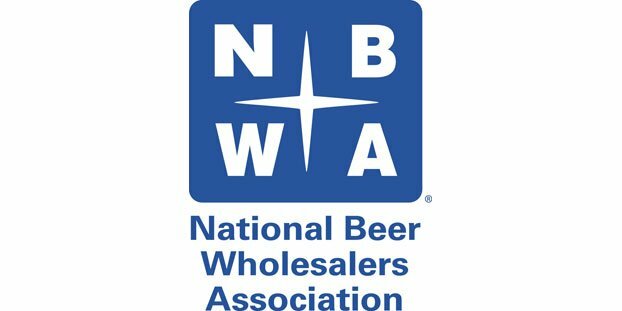 The National Beer Wholesalers Association (NBWA) announced the Board of Directors officers for the 2013-2014 term. Greg LaMantia, member and manager of L & F Distributors LLC in Texas and New Mexico, takes the helm as chairman of the board. He assumed the position and its responsibilities during NBWA’s 76th Annual Convention and Trade Show held Sept. 29 to Oct. 2 in Las Vegas. The 2013-2014 NBWA Chairman Greg LaMantia (left) stands with President and Chief Executive Officer Craig Purser (right). Vice Chair Eric Best, general manager/partner of Bob Hall LLC in Upper Marlboro, Md. 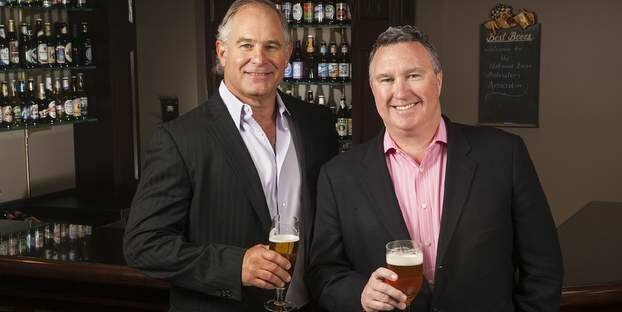 Treasurer Travis Markstein, president of Markstein Beverage Co. in San Marcos, Calif.
Secretary Paul J. Bertucci, executive vice president of F.E.B. Distributing Co. Inc. in Gulfport and Capital City Beverages Inc. in Jackson, Miss. Immediate Past Chair Bob Archer, president and chief executive officer of Blue Ridge Beverage Co. Inc. in Salem, Va.
As chair, LaMantia will help lead the association as it works to advocate for licensed, independent beer distributors and educate elected officials, regulators, media and the public about the value of beer distributors and the importance of effective state-based alcohol controls. With experience from Texas Christian University’s Ranch Management program, LaMantia began his career handling his family’s agriculture operation located in Texas’ Dimmit, Webb and Zavala Counties. Since leaving the agriculture business in the late 1980s, LaMantia has overseen the general operations of L & F Distributors LLC. Founded in 1977 by LaMantia’s father, Joe LaMantia Jr., L & F is a family business that has grown to employ more than 1,000 individuals. It now operates throughout 34 counties in Texas and New Mexico and covers nearly 200,000 square miles of land. LaMantia also serves as vice chairman and is a founding member of the Stars Scholarship Fund, which promotes access to and success in higher education for all students. Since its founding in 2002, the non-profit organization has awarded more than $18 million in scholarships to students from South Texas. Better Beer Brigade liked this on Facebook.